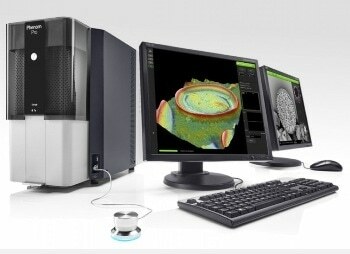 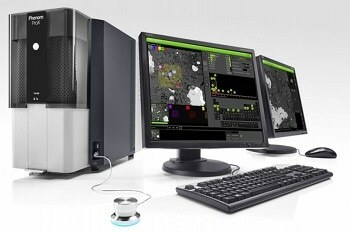 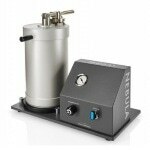 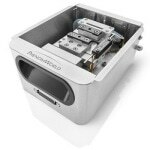 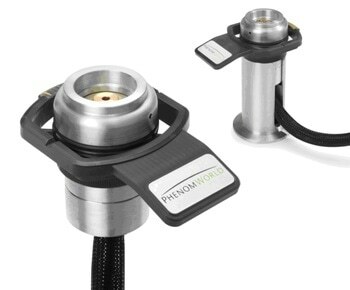 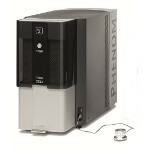 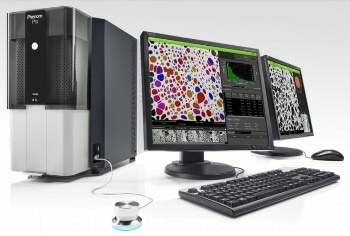 The Phenom Pro is Phenom-World’s high-end imaging desktop SEM. 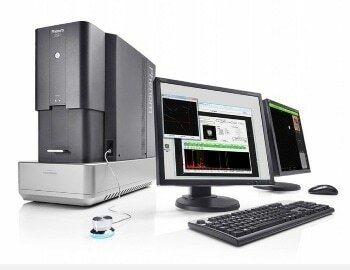 In combination with a large range of sample-holders and automated system software, it can be tailored to suit a multitude of applications. 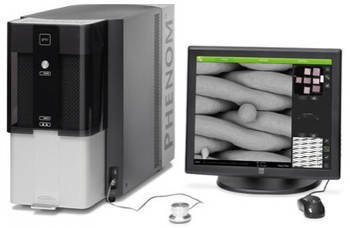 Phenom-World is focused on enabling its customers to keep pace with continuously shrinking feature sizes and to increase productivity while bringing down the costs of analysis. 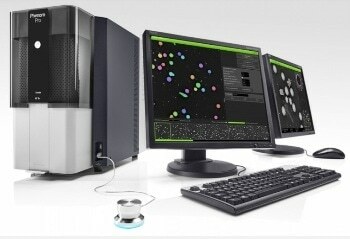 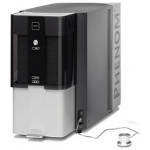 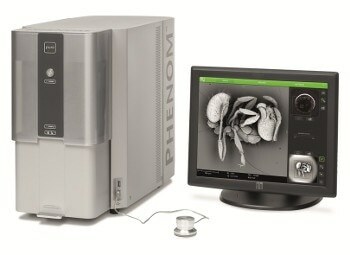 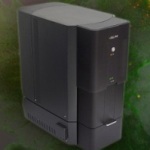 The Phenom Pro is the most effective and fastest imaging oriented desktop SEM on the market. 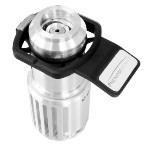 Its unique design makes it suitable for use in a wide variety of applications and markets. 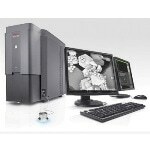 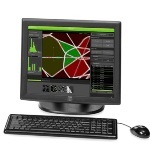 With custom-made detection hardware, a high brightness source and a state-of-the-art color navigation camera, it is an extremely powerful desktop SEM. 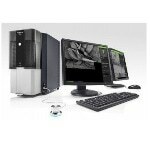 The zoom functionality of the color navigation camera narrows the gap between optical and SEM imaging.